Typically, I don't do resolutions but I always keep a bucket list of goals in my mind for the year and I try to accomplish them. Aaaand by March I've forgotten most of them because I didn't write them down and then NOTHING gets done. It's a weird, disorganized cycle. 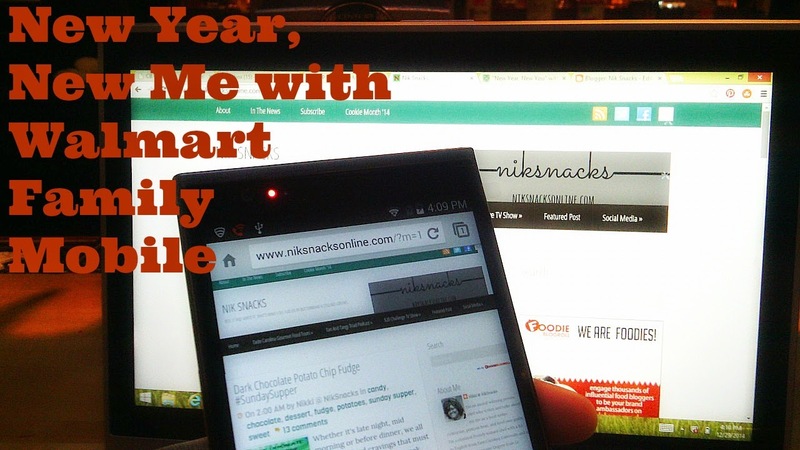 Next year I'm going to try something new: I'm going to document my resolutions goals. Right here. Right now. With the help of the lowest price unlimited plans from Walmart and the ZTE ZMAX phablet, my success for a New Year and a New Me will begin. Those are my personal goals for 2015, but what I REALLY want to focus on are blogging goals. I've never made any before today. I treat my blog goals as I do my life goals. Aaaand NOTHING gets done. My blog is pretty much the biggest thing that's ever happened to me. It's my livelihood, my brand, my life--And when I meet people in real life, it's not uncommon for people to call me "Nik Snacks" or "Nikki Snacks" to my face. To stay connected with my livelihood, my brand and my life, I use my cell phone. I am constantly taking photos, sharing photos and updates via Facebook, Twitter, Instagram, Tumblr, Yelp and Linked In. I'm also recording interviews for my magazine column, recording commercials and video for my podcast, doing research for my private chef clients and it's high time for me to invest more capital into Nik Snacks to make all of my 2015 blogging goals come true. By purchasing the ZTE ZMAX phablet with a Walmart Family Mobile service plan, I'll be able to keep on track and in tune with my year's goals and aspirations. 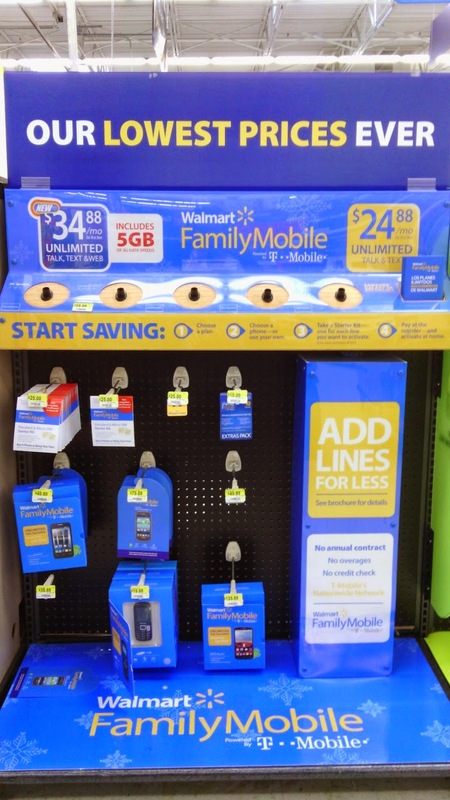 The Walmart Family Mobile service will help me do ALL of that AND more for less. The plan is only $34.88/month for Unlimited Talk, Text, & Web ($29.88 for the second line) and it comes with 5GB of 3G Data. This higher speed bucket allows you to do more with your plan. I need this. I also need apps to help me accomplish my goals. 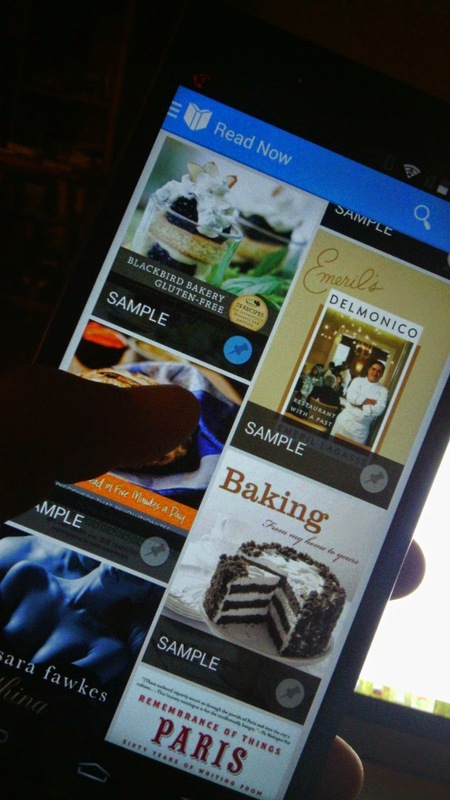 Google Calendar has been great for helping me keep track of my social calendar and now I'll use it and Google Books to keep my social life and my business life separate as well as read the latest cookbooks and e-books about cooking. All right at my fingertips. Since I'm always on the go, it's important that I have plenty of data to keep me ahead of the game. The combination makes the perfect phone/service for anyone looking to turn up the heat on their life to keep it organized. The biggest and best improvement will be the most visible. My blog photos. I shoot exclusively with my cellphone. I have been since 2007 and I plan to continue to do so. Right now, my phone has a 5 megapixel camera. The ZMAX phablet has 8 megapixels. You can see the different here. I'm not that great at posting my public appearances and travel plans because as public as I lead my life, I'm pretty private too. I feel as if I need to keep a little piece of myself private and usually that ends up being where and when I'm going to be at a place. I get to travel a bit because of blogging and I get to see some incredible things. 2015, I plan to use my passport TWICE. Even if it's simply Canada and/or Mexico, I plan to get 4 new stamps in my little passport. And blog about it. 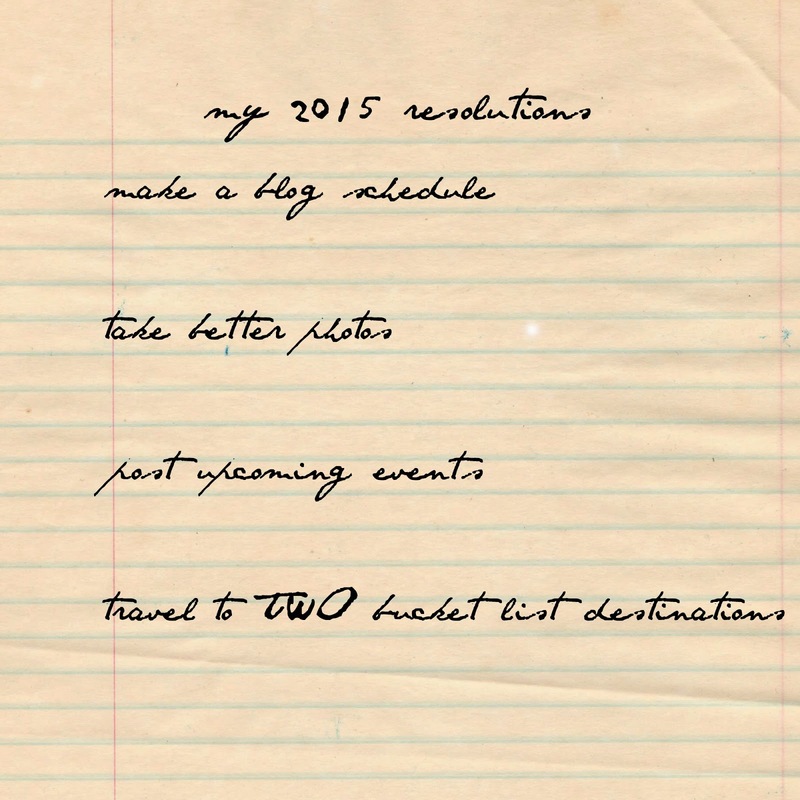 I've shared my blogging resolutions with you; I'd love to hear about yours! Leave a comment sharing a special new years resolution. 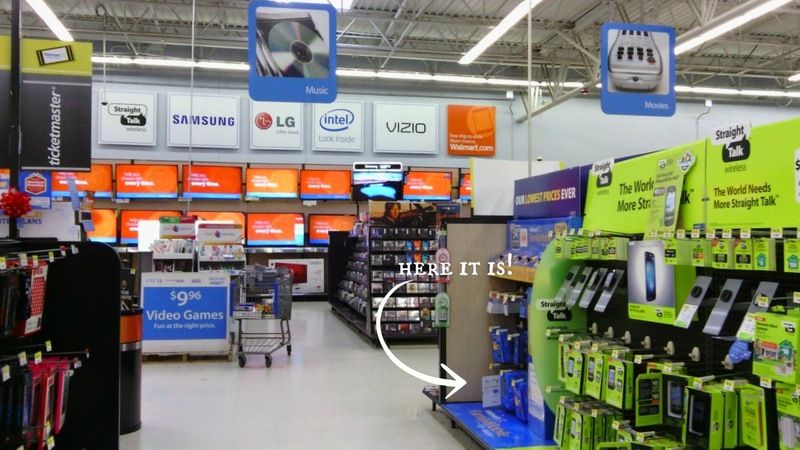 LOVE the Walmart Family Plan! Thanks for sharing! Thank you for sharing! Good luck on your goals in the new year! It's good to have goals (and I totally like calling them goals better than resolutions - seems more doable)! Yours sound great, as does that phone...and what a good price. Wishing you all the best in the new year, Nik! Great goals and great deal! You are so cute!! love the pic! Happy New Year! I don't do New Years resolutions; heck I don't even do a bucket list but It is great to have goals. Love your goals for 2015 running a 5k - running to me is the best way to keep somewhat sane ;) and your blog goals sound also fantastic!!! I don't do New Year's resolutions either, but rather just try to have goals. It's always great to get them down on "paper." You're chances of accomplishing them going up by a ton. Great ideas and a great tool to help! I never make resolutions anymore but you have inspired me! What a great plan. Thanks for sharing. Happy New Year. You have some good goals. I hope that you reach them. Great goals. :) I'm working on my list right now. I love the two travel ones; I need to work on getting to my dream destinations, too. I can't wait to read about your travels! I am awful at resolutions but always have a bucket list going on!